Over time, your vehicle’s interior engine components can get dirty and clogged. 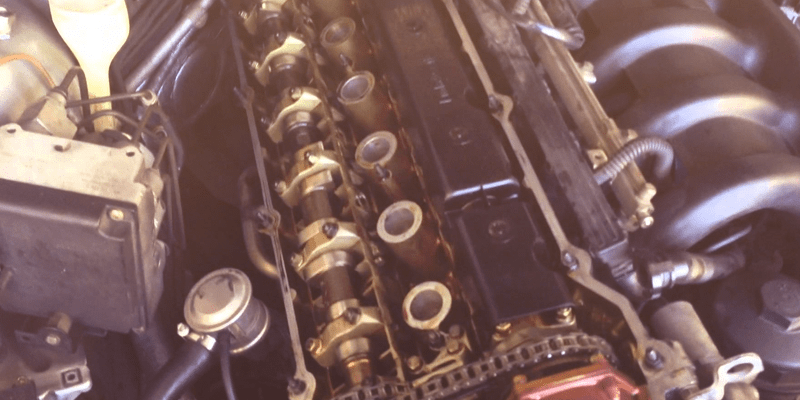 Residue in the fuel injectors, valves and pistons can can cause poor engine performance and be responsible for hard starting, rough idling and even decreased gas mileage. If your European vehicle has over 40,000 miles, MasterClass Automotive offers a very convenient, highly-effective and cost-efficient solution for the ongoing maintenance and performance of your engine’s combustion system. Low-quality fuel and fuel with increased ethanol percentage can be negatively affecting your vehicle’s performance; increasing engine contamination and corrosion. Jectron can help enhance your engine performance IMMEDIATELY while cleaning your engine’s fuel system. Low-quality gasoline can also affect your engine’s combustion system; leaving damaging carbon residue. Valve Clean helps clean your engine’s pistons, values and overall combustion system. It’s a powerful dose in a small container. This is one of the very best products for engine anti-friction. MOS2’s high-molecular graphite liquid penetrates friction areas within your engine’s parts; enhancing engine performance and overall fuel economy. 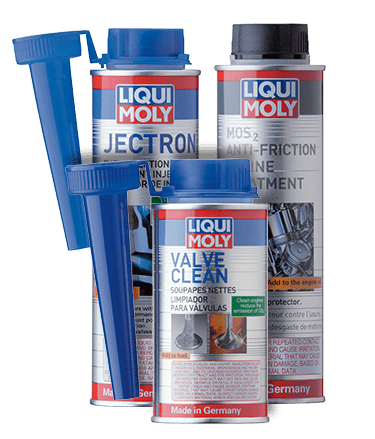 While local dealer service centers are charging over $200 for the same treatment, MasterClass Automotive offers this product bundle at a fraction of the cost. Over time, through day-to-day tire treadwear, your wheels and tires will experience changes in the distribution of their weight. While normal, if gone unaddressed, it could cause uneven tire wear as well as vibration in the steering wheel, seat, and floorboard. Tire balancing can ensure a smoother, more comfortable ride, reduce tire and treadwear and help preserve your vehicle’s suspension. Most tire manufacturers recommend tires be balanced every 3,000 – 6,000 miles. MasterClass Automotive provides tire balancing services using the latest digital-enhanced equipment. 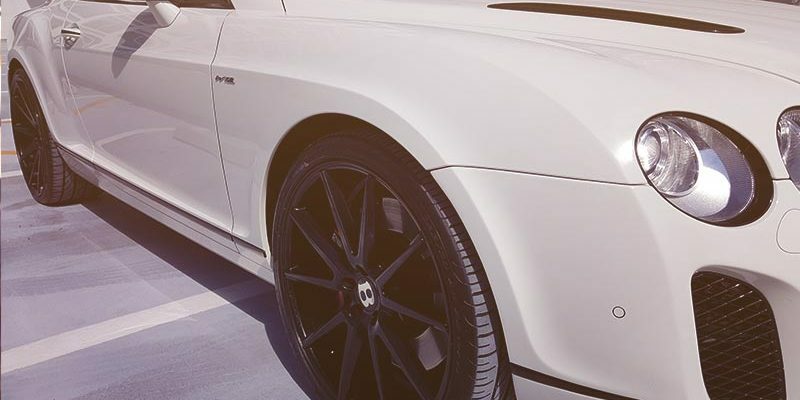 Beyond traditional balancing, we use Road Force® technology that measures radial and lateral tire forces and helps solve ride and handling problems such as tire pull and wheel vibration that traditional balance and wheel alignment machines cannot fix. Our Road Force® equipment applies over 1,200 pounds of pressure to simulate the weight of the vehicle on the tire as it rolls down the road. 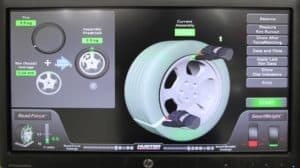 Using multiple electronic sensors, it measures variations of tire stiffness, radial runout of the wheels, and improper bead seat of tire to rim. 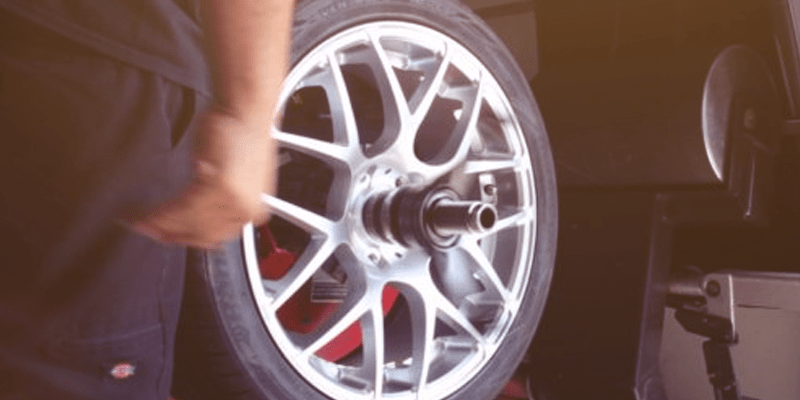 This allows our technicians to match the tire and wheel position with the utmost accuracy and precision, while eliminating the need for excessive wheel weights. To schedule an appointment for Road Force® tire balancing for your vehicle, Contact Us today.